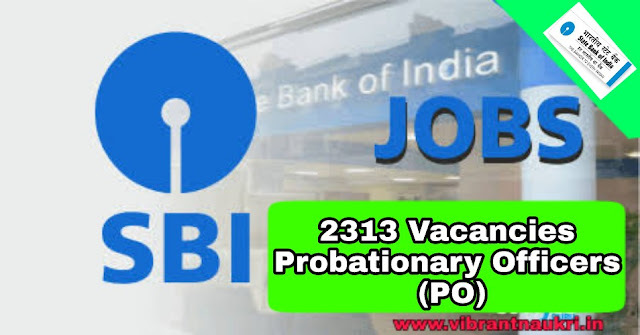 SBI Bank Recruitment 2018 | 2313 Probationary Officers (PO) Vacancies | Any Graduate | Apply Online : State Bank of India (SBI) has published recruitment notifications for the post of following 2000 vacancy position of Probationary Officers (PO) in State Bank of India (SBI) on regular basis. 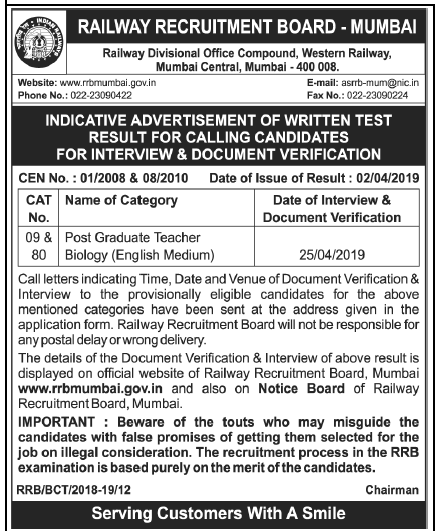 Preliminary Examination for PO vacancies will be held on 1st, 7th & 8th of July 2018 and the main examination for passed candidates will held on 4th August 2018. More information please read below mentioned official notification carefully. Education Qualification : Graduation in any discipline from a recognised University or any equivalent qualification recognised as such by the Central Government. More information please read below mentioned official notification carefully. Rs. 600/- (Rs. 100/- for SC/ST/PWD candidates) to be paid online. How to Apply: Apply Online at SBI website from 21/04/2018 to 13/05/2018 only.